Valentines day is coming up soon! 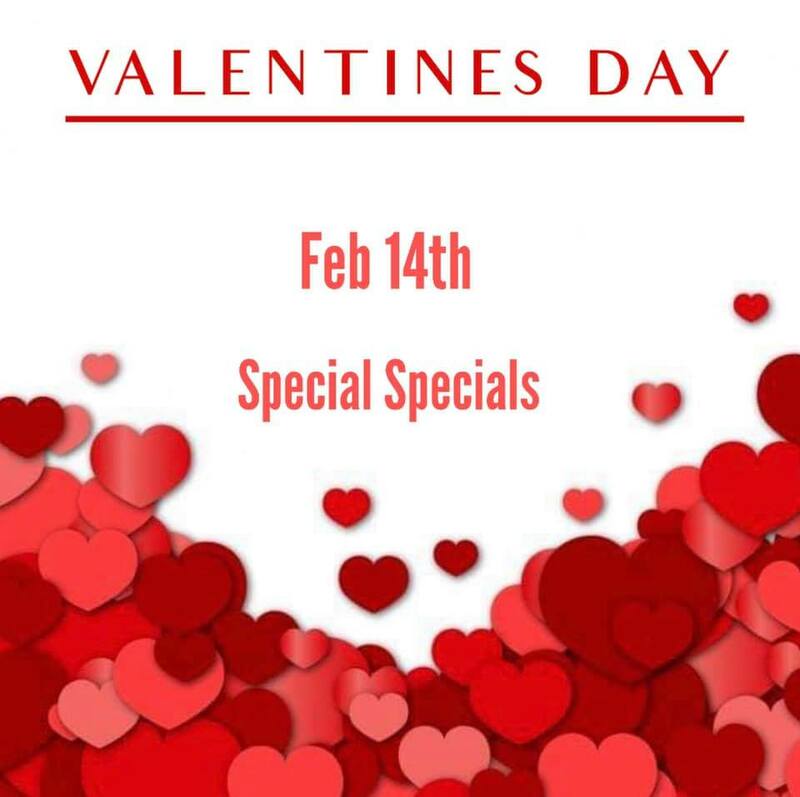 Treat your special person to lovely meal out and try out our chefs gorgeous special specials not just for Thursday but Thursday through till Saturday! Call or email us and one of the team will be happy to reserve a table for you.